Recently, I couldn’t find my keys. They weren’t where I usually keep them. Turns out, I was so distracted when I came home that I left them dangling in the lock. Other days, I’m looking for my phone. Where could I have put it? Oh yeah, there it is, on top of my refrigerator where I left it while I was cooking. Sometimes though, I’m looking for motivation. Unfortunately, I can’t find that in a lock or on top of the refrigerator. But where can you find motivation? 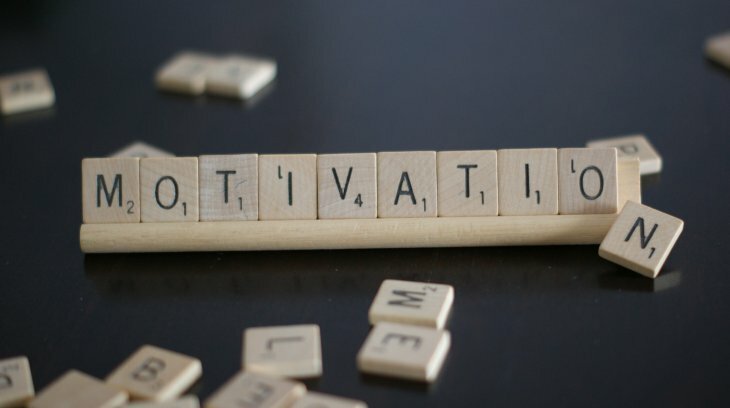 As elusive as motivation can seem, psychologists and neuroscientists have identified strategies and parts of your brain that contribute to feeling motivated. According to psychologists, there are three main factors that contribute to motivation: autonomy, value, and competence. For many of us, feeling like you have to do something kills any motivation to complete that task. However, shifting your mindset from “have to” to “choose to” can energize you and remind you of the benefits of completing that task. Similarly, aligning a task with your values can give you a sense of autonomy and increase your investment in it. Even still, it can be difficult to even start something if you feel like you do not have the skills to do it. In this case, remembering that “practice makes perfect” can help you see how important putting in the effort will help you improve for the future. Neuroscientists are also investigating a growing link between dopamine and motivation. While dopamine is commonly associated with pleasure, movement, and focus, research in rats and humans suggests it also contributes to motivation. Researchers at the University of Connecticut found that rats with low dopamine levels were more likely to choose a nearby pile of food rather than an equally close pile with twice as much food that required jumping over a small fence. The scientists concluded that lower dopamine levels in rats is connected to lower motivation. Using brain mapping, scientists at Vanderbilt University saw that self-described “go-getters” had high levels of dopamine in parts of the brain associated with reward and motivation, the striatum and ventromedial prefontal cortext. However, “slackers” displayed high levels of dopamine in the anterior insula, which is important for emotion and risk perception. These studies highlight how not just dopamine levels, but also where in the brain the dopamine is, can influence your feelings of motivation. So next time you’re looking for motivation, focus on your sense of autonomy, values, and competence or even try some natural ways to boost your dopamine levels. Just getting started can go a long way. Peer edited by David Abraham. Any scientist knows the importance of a good negative control. A negative control in an experiment is a group of samples or subjects in which no response is expected to an experimental treatment. The experimental group can then be compared to the control group. Such negative controls are gold standards in science and are supposed to provide confidence in experimental results. However, occasionally, a negative control gives unexpected and hilarious results worth of an Ig-Nobel Prize, the highest honor for scientists who publish the silliest research. Such was the case in an experiment involving fMRI, human emotions, and an Atlantic salmon. An example of an fMRI scan in a human. The red spots have higher brain activity when subjects are performing a memory task. fMRI stands for functional magnetic resonance imaging. If you’ve ever had a knee injury or a concussion, you have likely experienced a normal MRI scan, which uses radio waves and a magnet to take a structural picture of the organ of interest. The “functional” in fMRI means that researchers can use MRI images to measure brain activity and take a snapshot of changes over time. When a strong magnet is turned on over the brain, the hydrogen atoms in all of the water molecules in the blood point in the same direction, like a compass needle next to a refrigerator magnet. When the magnet is turned off, the hydrogen atoms relax back to their original positions, which releases a signal. This signal changes based on how much oxygen is in the blood, so the end result is a picture of the brain with information about which regions have more oxygenated blood. Regions needing more oxygen are generally assumed to be more active. Researchers can even have study participants perform a task during an fMRI scan, such as viewing particular images or listening to music, and use the fMRI data to determine which areas of the brain are active during the task. These types of studies can tell us a lot about which brain regions are involved in everything from social situations to processing fear. In the Ig-Nobel Prize-worthy experiment, researchers wanted to use fMRI to determine which parts of the brain were active in response to seeing human faces displaying different emotions. 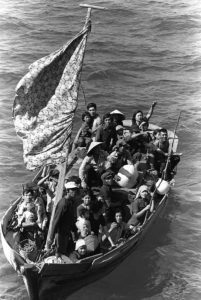 However, they needed a negative control for their human subjects just to make sure that any brain activity they saw in response to the faces wasn’t just due to chance. The ideal candidate for such a negative control? A four-pound Atlantic salmon, purchased by one of the researchers at the local fish market. 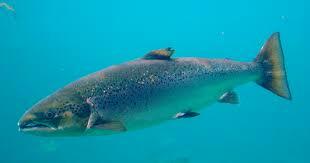 The authors of the IgNobel prize study used an Atlantic salmon like this one as their negative control. The researchers put the dead salmon in their fMRI scanner and, for the sake of science, asked it what emotions it thought the humans were displaying in pictures flashed up on the screen in the scanner. The authors do not comment on the salmon’s responses, but it can be assumed that the salmon was not a model experimental participant and did not comply with the study directions. Expecting to see nothing, the authors analyzed the fMRI signal in the salmon’s brain before and after the salmon “saw” the photos of the faces. Imagine the shock in the room when a few spots in the salmon’s itty-bitty brain lit up like a Christmas tree, suggesting that it was thinking about the faces it saw. Duh duh duuuuuhh….zombie salmon? Obviously, the salmon was not alive, nor was it thinking about the emotional state of humans. Luckily for the field of fMRI, instead of publishing a paper telling everyone they should use dead salmon to study human response to the emotions of others, the authors of this study delved deeper into why they were seeing “brain activity” in this very dead fish. 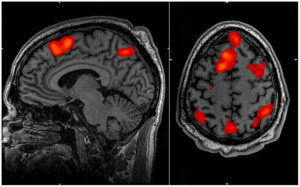 In their original data, the researchers failed to correct for multiple comparisons: basically, because you are comparing so many brain regions to so many other brain regions, you’re much more likely to find a spot with significant activity in fMRI purely by chance (for more info on multiple comparisons, click here). The authors applied the appropriate statistical corrections to their data, and voila, no more zombie salmon. And then, because scientists have a funny sense of humor, they wrote up and published these results as a lesson to all on the importance of having a good statistician. Peer edited by Claire Gyorke. Drug addiction is notoriously difficult to treat. Limited treatment options are available for those suffering from addiction, including behavioral therapy, rehabilitation programs, and medication. However, current drug addiction medications are only approved to treat opioid, tobacco, or alcohol abuse, leaving out many other drugs of abuse,such as cocaine or methamphetamine. Yet even when patients successfully complete rehab or stick to a medication plan, there is still a risk of relapse. This can often be due to the emergence of drug cravings. For instance, a former alcoholic may see a sign for a bar they used to frequent. That sign can induce feelings of craving for alcohol, even long after the user quits or abstains from drinking. Strong cravings could lead to a relapse and a resumption of the cycle of addiction. No pharmaceutical treatments are currently available for cocaine addiction. However, a recent discovery may change the way we approach drug addiction treatment. 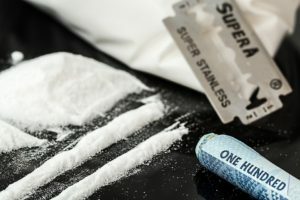 Italian researchers, working alongside the National Institute on Drug Abuse (NIDA), were able to reduce drug cravings and usage in cocaine addicts for the first time using a technique called transcranial magnetic stimulation (TMS). Long-term use of drugs change how brain cells communicate to each other. Think of a drug addict’s brain cells as speaking in gibberish, or unable to speak at all. Important messages aren’t being sent correctly, which contributes to the negative effects of addiction. In a TMS procedure, researchers place a figure-8-shaped magnetic coil on the patient’s head. When turned on, the coil can send electrical signals into the brain. Importantly, brain cells communicate using electricity, and the “messages” between cells depend on the strength and frequency of these signals. Researchers found that the electrical signals from TMS help change the way brain cells “speak” to each other, getting rid of the gibberish and making cells communicate normally. 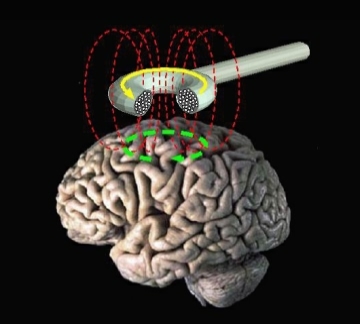 TMS uses a magnetic coil to send electric signals into the brain. 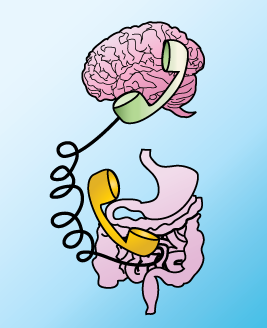 In the case of drug addicts, the electrical signals from the magnetic coil are focused at a brain region called the dorsolateral prefrontal cortex (dlPFC). 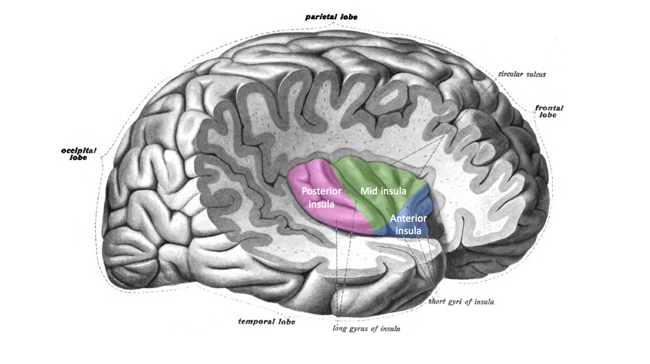 This is a part of the brain that handles decision making and cognitive ability, and is affected by drugs of abuse. For instance, drug addicts demonstrate lower dlPFC activity compared to non-addicted individuals during cognitive tasks. Knowing how important this brain region is, researchers performed a study where they stimulated the dlPFC of drug addicts using TMS. They had cocaine addicts undergo either the TMS procedure or take medication (as a control group). They found that the cocaine users who experienced TMS had less cocaine cravings than their control counterparts. Further, the TMS group had more cocaine-free urine samples compared to the control group. 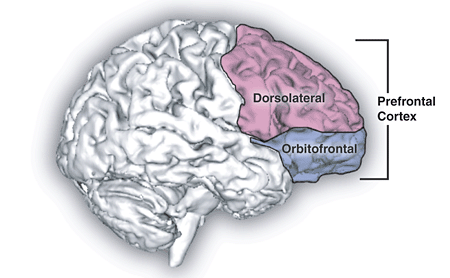 The dorsolateral prefrontal cortex is affected by drug addiction. Other studies support these results, focusing specifically on the prefrontal cortex, which appears to be a “sweet spot” for treating drug addiction. For instance, an earlier study found that daily TMS sessions, focused more broadly at the left prefrontal cortex, reduced cocaine craving. A later study honing in on the left dlPFC found similar reduction of craving in cocaine users. Interestingly, the Italian TMS study was based on a rodent experiment with a very similar design. In this study, researchers allowed rats to develop a cocaine addiction and then stimulated a brain region analogous to the human dlPFC. Amazingly, the rats decreased cocaine seeking behaviors, much like their human counterparts in the TMS study. When this brain region was inhibited, or “turned off”, the rats increased their cocaine seeking. Despite their promise, these TMS studies are just the beginning. Researchers are still a long way from developing a cure or reliable treatment for drug addiction. Like any new drug or treatment, it will be many years before TMS could be accepted as standard care for drug addicts. However, TMS has been successfully used to help patients in other ways. For instance, it has been used to help treat depression and is often used to help doctors identify damage from strokes, brain injuries, and neurodegenerative diseases. 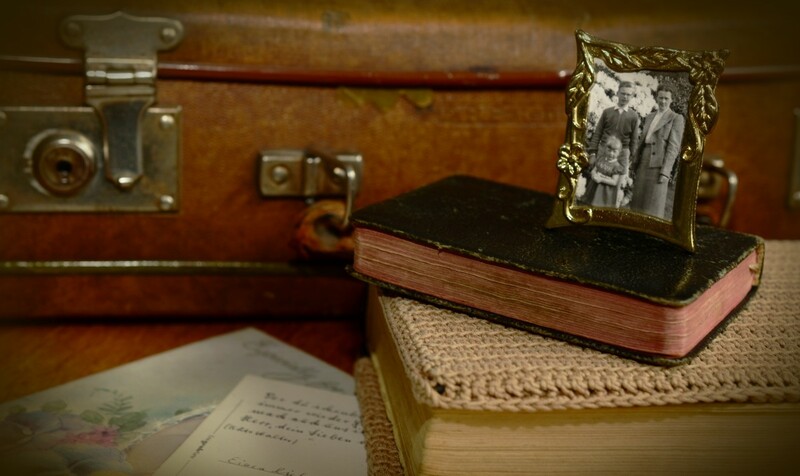 TMS holds a lot of promise and is on the cusp of being a successful drug addiction treatment. It’s only a matter of time before this stimulating idea becomes reality. Peer edited by Robert Lee and Julia DiFiore. In anticipation of Halloween, October is a month full of spooky festivities including scary movies. Gathering a group of friends to watch a horror movie is a fun holiday activity, but finding a movie that appeals to a broad range of people can be challenging. After I watched The Taking of Deborah Logan with some friends, we were evenly split on the number of people who found the movie enjoyable or traumatizing. This made me wonder: why do some people love to be scared, while others hate it? Carefully edited movies can elicit similar patterns of brain activity among viewers. 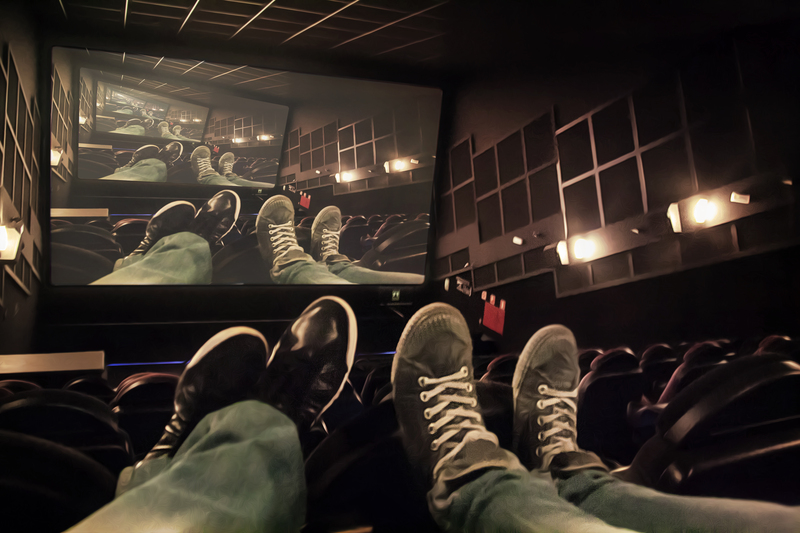 Fortunately, scientists have investigated how watching movies affects our brains. There is even a name for this branch of studies: neurocinema. In these studies, viewers watch movies while being monitored by functional magnetic resonance imaging (fMRI). 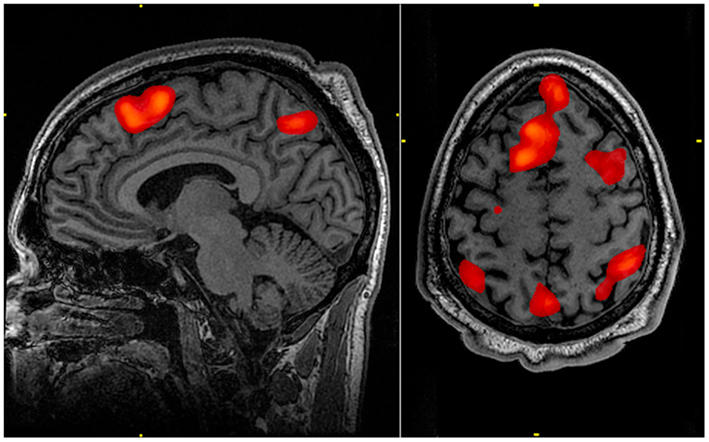 Unlike traditional MRI, which generates anatomical images, fMRI measures activity by detecting changes in blood flow. Scientists can use fMRI to study brain activity changes in response to watching a movie because blood flow increases when neurons are activated. In a study by Hasson et al. the authors demonstrated that, compared to unstructured recordings, carefully edited movies can elicit similar patterns of brain activity and eye movement among a variety of viewers. However, horror movies are often carefully planned to shock and terrify so there must be more to people’s preferences than brain activity patterns. There are multiple theories about why some people enjoy being scared more than others. Some theories suggest the individual differences may be attributed to brain chemistry. 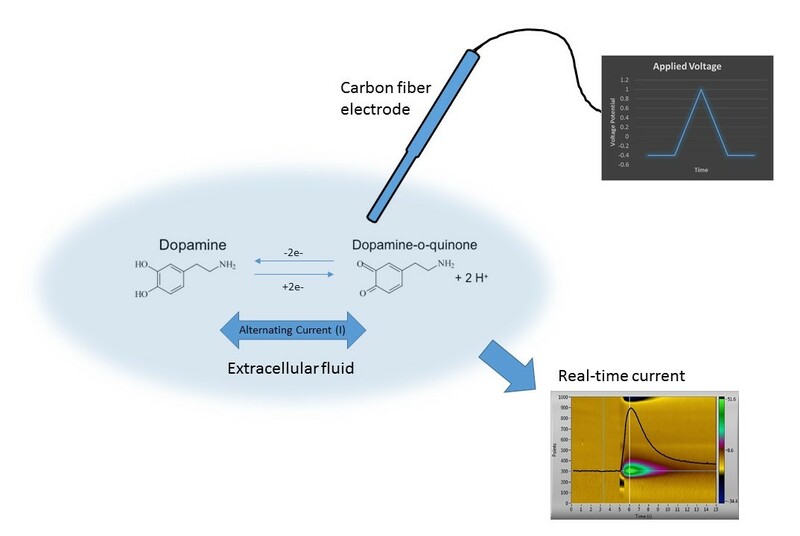 For example, fear-seekers may be more sensitive to the rewarding effects of dopamine, a neurotransmitter involved in the flight-or-fight response. A similar, sensation-seeking theory suggests that scary movie enthusiasts enjoy the feelings of heightened stimulation. 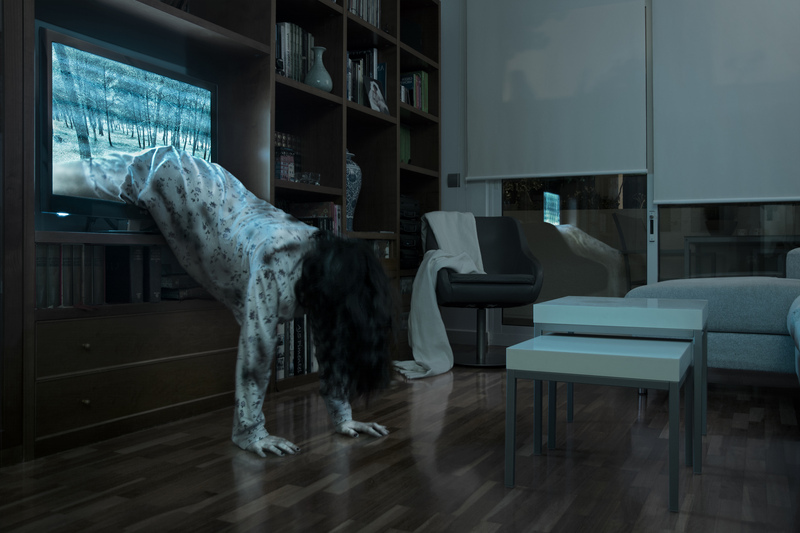 Scary movie scenes, common in Halloween movies, can help sensation-seekers compensate for hypoactivation during lower intensity stimulation. To test the sensation-seeking theory, in a study performed by Straube et al., people answered a questionnaire to determine their level of sensation-seeking and then watched scary and neutral scenes from horror movies while being monitored by fMRI. Interestingly, sensation-seekers, or people with high sensation-seeking scores, had lower brain activation while watching neutral scenes. However, sensation seekers had higher brain activity while watching scary scenes than non-sensation seekers. This suggests that sensation-seekers might experience hypoactivation during lower intensity stimulation, such as neutral movie scenes and compensate by seeking more intense stimulation with scary scenes. So, if you find yourself cringing in horror at the movie selections this Halloween, blame your brain. The good news is there are plenty of light-hearted Halloween options. I personally recommend Young Frankenstein. Peer edited by Breanna Turman. Pregnant women should not consume alcohol. You see them at restaurants, grocery stores, and parties. In your fridge, in your cupboard, and on TV. In city streets and in the trash. And most likely, you’ve never paid attention to them. 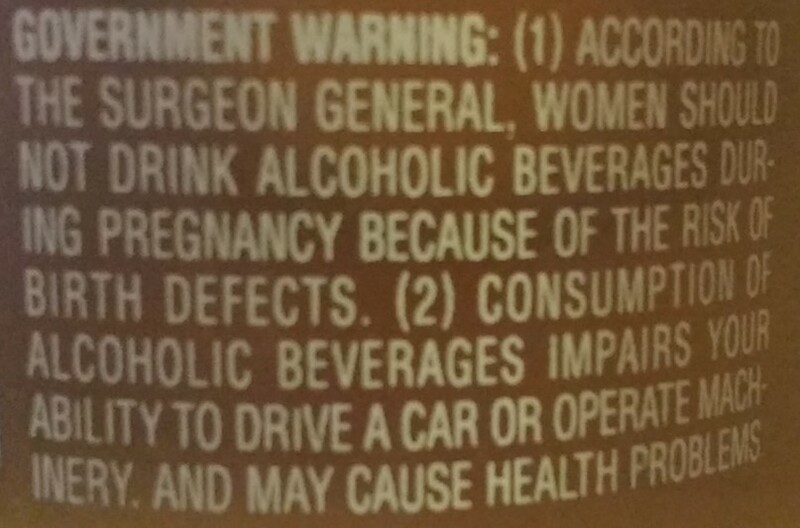 Warning label on an alcoholic beverage bottle but this label didn’t not exist before 1988. 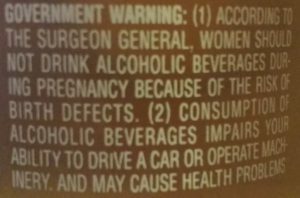 Even if you’ve never noticed the sticker on alcoholic beverages, you’ve probably heard that pregnant women shouldn’t drink alcohol. Why should they avoid alcohol, and what happens if they do drink? 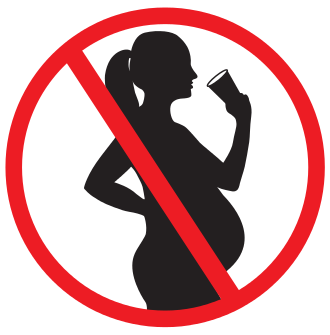 Unfortunately, alcohol consumption during pregnancy has many negative impacts on the developing baby. Affected children tend to be smaller, have altered facial features, develop more slowly, and have issues with memory, learning, decision-making, self-regulation, and social behavior. And these are just some of the most common outcomes; many other significant problems can also occur. 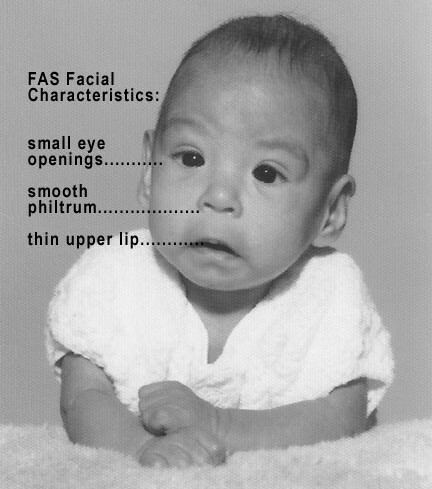 A child with severe FASD. 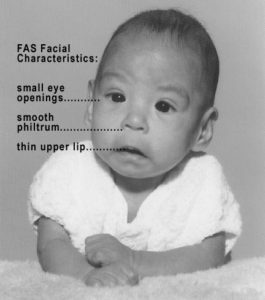 A child with symptoms resulting from prenatal alcohol exposure is diagnosed with a fetal alcohol spectrum disorder (FASD). Sadly, there is no cure for FASD, and the effects last throughout the child’s lifetime. 0: the amount of alcohol considered safe during pregnancy. Research has conclusively determined that heavy alcohol consumption (binge drinking) causes FASD, but research on light to moderate drinking is less clear. However, since maternal genetics, age, size, nutrition, timing of alcohol consumption, and many other factors can influence alcohol’s effects, recommendations state that no pregnant woman should consume alcohol. 3,000,000: the number of women in the U.S. at risk of having a child with FASD. These women are sexually active, do not use birth control, and consume alcohol. 50: the percentage of pregnancies that are unplanned. Unplanned pregnancies contribute to the difficulty of asking women to avoid alcohol completely during pregnancy since often they did not intend to become pregnant. 4-8: the number of weeks it usually takes for women to realize that they are pregnant. This makes it difficult to avoid alcohol during pregnancy since if a women doesn’t realize she is pregnant, then she doesn’t know to avoid alcohol. Unfortunately, alcohol can harm the fetus from conception. 10: the percentage of women who continue to drink alcohol even after discovering their pregnancy. 2015: the year that the CDC issued a report recommending that women who were of reproductive age and who wanted to drink alcohol should be on birth control. 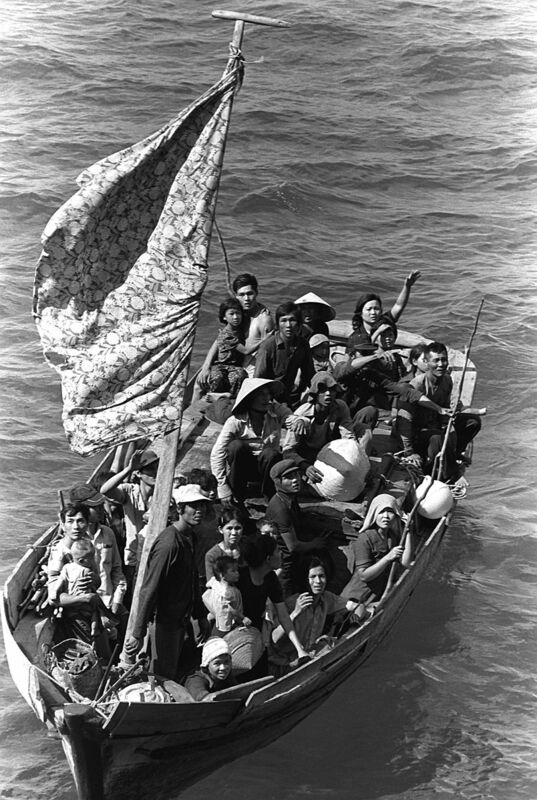 This report led to a large backlash from people saying that the government was trying to control their lives. 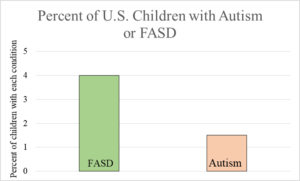 2-4: the percentage of children in the U.S. who are affected by FASD. In the U.S. today, the number of FASD cases rivals the number of autism cases. 13-20: the percentage of children in some South African populations who are affected by FASD; these populations have some of the highest rates in the world. 60-80: the percentage of children with FASD worldwide growing up in institutional settings and/or foster care. 6,000,000,000: the cost of FASD-related medical bills every year in the U.S.
61: the percentage of teenagers with FASD who have been in some sort of legal trouble. Prenatal alcohol exposure disrupts the brain centers that regulate impulses. 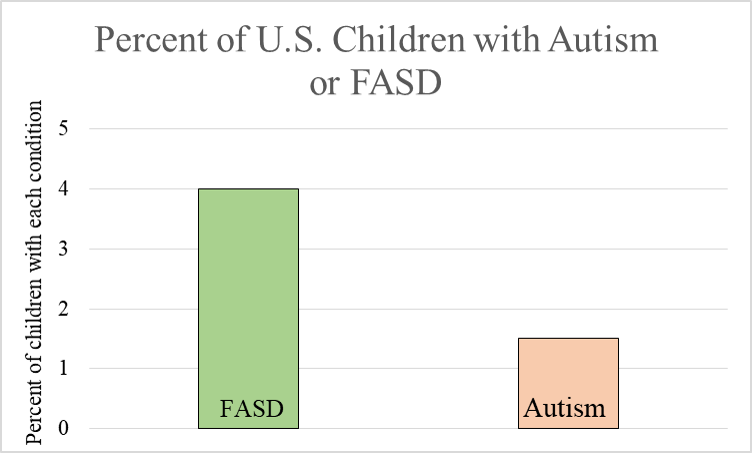 Current estimates show that more children in the US have FASD than autism. Data adapted from CDC and Pediatrics Journal. These numbers paint a stark picture of FASD. Although there is no cure for FASD, early intervention and treatments can improve a child’s cognitive and social development. However, the emphasis is on “early.” Without intervention, children with FASD struggle greatly throughout life, and the people around them struggle too. Fortunately, avoiding having a child with FASD is as simple as avoiding alcohol, unless you (or your partner) are on birth control. The next time see a bottle of alcohol, you can look for the Surgeon General sticker and remember the shocking FASD statistics that it tries to prevent! Shedding light on brain function has never been so literal. The idea that light could be used to control brain cells has always seemed like a far-fetched possibility, something more out of a scene from Star Trek than reality. The brain is a hugely complex organ, composed of multiple cell types that have distinct functions depending on the brain region they’re located in. These cells, called neurons, are important to everything we do, from how we make memories to how we know when to stop eating. Understanding a specific cell’s role in a particular brain region, however, was a challenge. 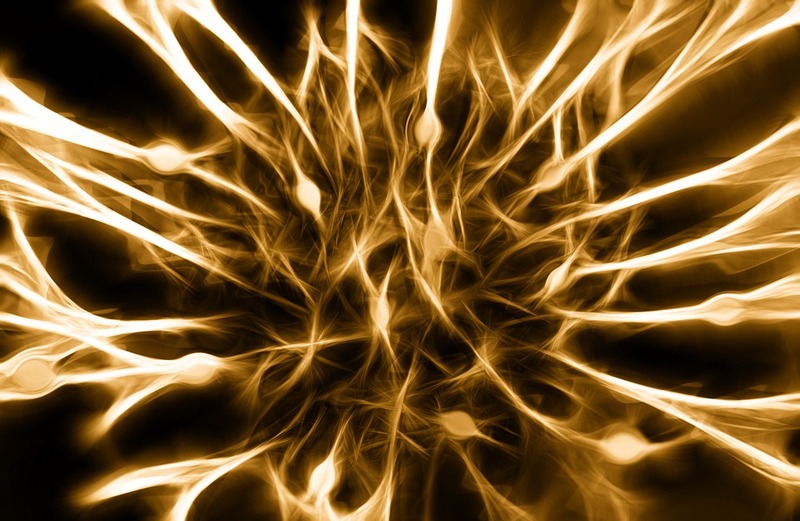 One way to understand a neuron’s function is to control how it communicates to other cells. Within the last decade, scientists invented a new way to control brain cells: by shining them with light. This revolutionary technique, termed optogenetics, gives scientists an exciting window into how the brain works.